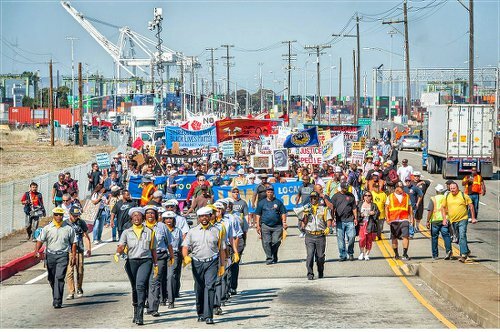 ILWU Local 10 stops work to protest police brutality. 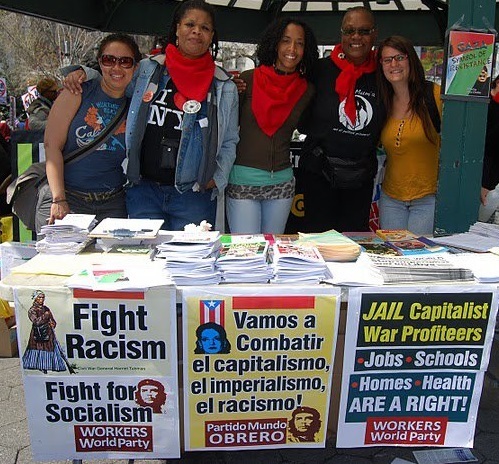 Oakland, Calif., May 1 — Once again the membership of International Longshore and Warehouse Union Local 10 did a remarkable deed when it led U.S. labor on May Day 2015 by voting to shut down all Bay Area ports and march to Oakland City Hall to stand up against police terror. 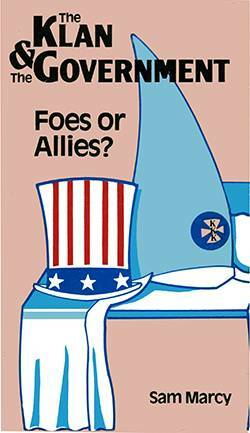 The political focus, at the time of that decision, was the April 4 police killing of Walter Scott in South Carolina. Scott had strong family ties to the International Longshore Association there, and ILWU Local 10 voted to show solidarity with the ILA. Then Freddie Grey was killed by the Baltimore police. Today, International Workers’ Day, the ILWU membership and well over 1,000 community members came out strongly to show their anger about recent police killings and all the cases of police terror. Local 10 and a number of community groups and other unions organized a rally at the Port of Oakland, a march through the Acorn Projects in West Oakland and a rally at Oscar Grant Plaza in front of Oakland City Hall. At the port, longshore workers spoke out against police terror, including the family of Jeremiah Moore, an autistic man shot by police in Valejo, Calif., on Oct. 20, 2012, and the uncle of Pedie Perez, an unarmed man shot by the Richmond Police Department on Sept. 14. Cat Brooks, Stacey Rodgers and Jack Heyman, a retired ILWU member, co-chaired the rally at Oscar Grant Plaza. Other speakers included Chairman Fred Hampton Jr., Uncle Bobby (uncle of Oscar Grant), Jeralynn Blueford (mother of Alan Blueford), mesha Monge-Irizarry (mother of Idriss Stelley), rapper Boots Riley and Judy Greenspan, of Workers World Party. 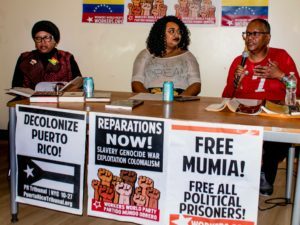 The organizers included rank-and-file members of Local 10, the Anti-Police Terror Project, ONYX Organizing Committee, the Alan Blueford Center for Justice, Community Ready Corps, Workers World Party, the Love Not Blood Campaign and Answer. Union endorsements included Service Employees Local 1021, the Oakland Education Association, University of California Student-Workers Union (United Auto Workers Local 2865) and the San Francisco Electrical Workers Minority Caucus.